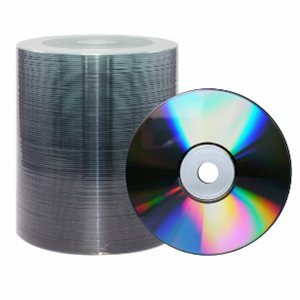 Pack of 100 Dual Layer media packed in a shrink wrap. These disks can be a mixture of brands. Grade B media as we sometimes get returns, packs with broken shrink wrap etc and we repackage them up and sell off again at lower than cost price. Expect some disks to have possible scratches etc if drom burst packs but for a fraction of the price its a bargain. Dual layer DVDs are physically the same as a standard DVD disc but have double the storage capacity. With a capacity of 8.5GB, these discs are write once meaning data is read only once burned. They are also ideal for backing up larger files such as complete music colletions and also games.